GameTruck delivers the party right to your doorstep. It's a video gamers dream living room on wheels, with plenty of consoles, controllers, and TV's. 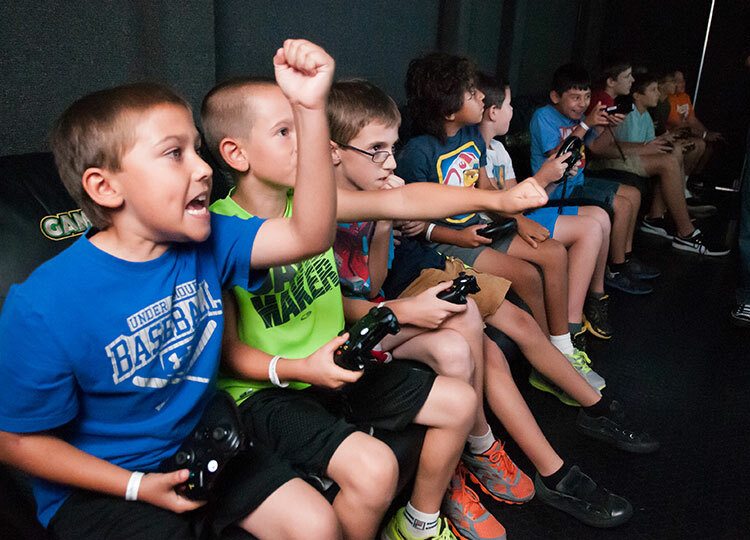 Gameplex is a new twist on the mobile video game party concept. We bring the party to your home, office, or clubhouse. 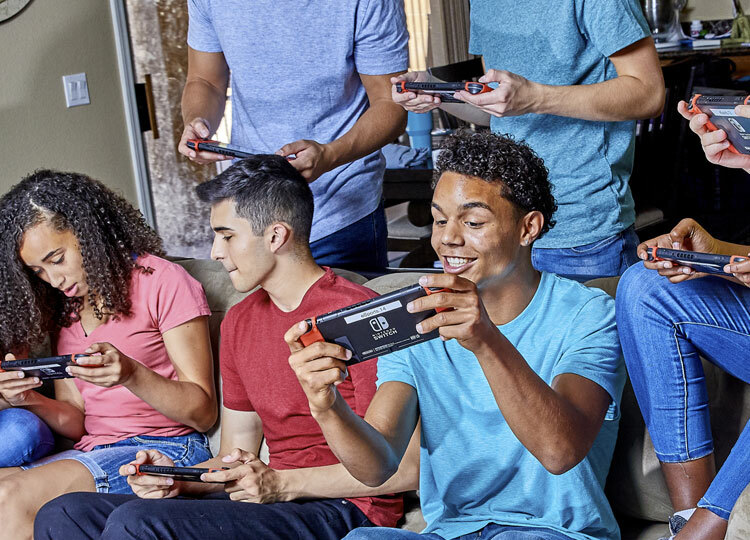 We offer a Nintendo and a Playstation version that offer unique experiences. We transform your yard, park, or greenbelt into an tactical outdoor arena. 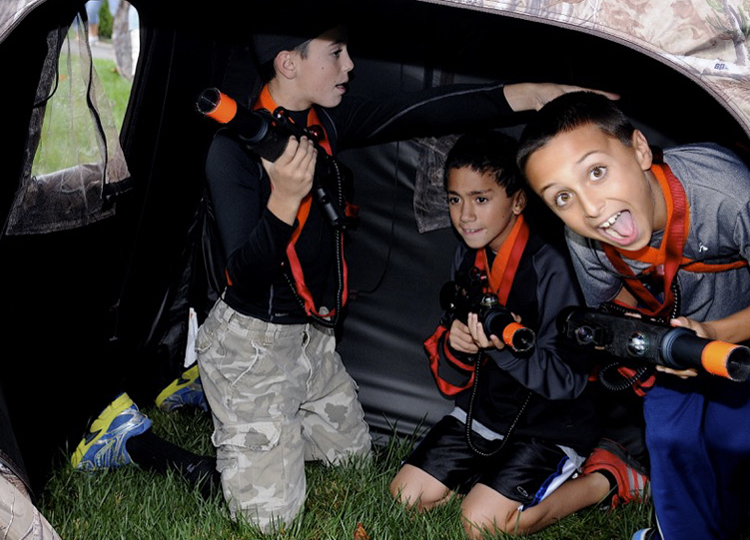 GameTruck powered LaserTag challenges both mind and body with energetic activity. 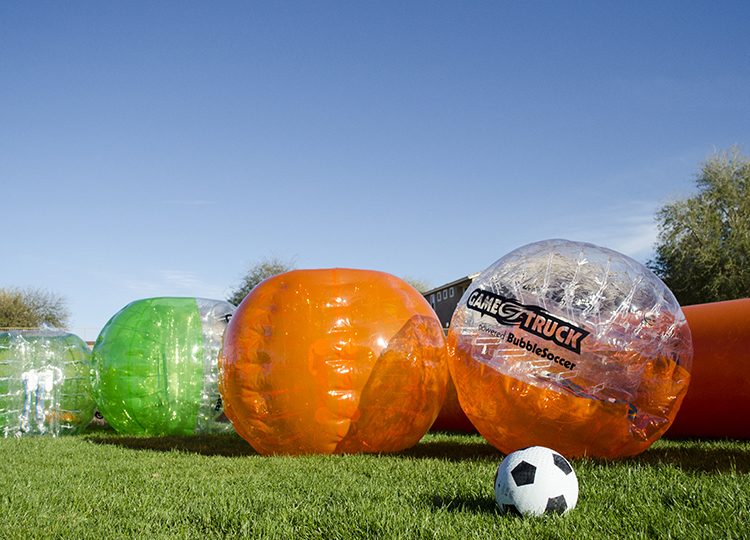 GameTruck powered BubbleSoccer is the hottest new party activity. The ultimate in dynamic physical activities, people love to watch and to play. From Coast to Coast, GameTruck is ready to help you celebrate. Find your local owner operator by selecting on the map below.